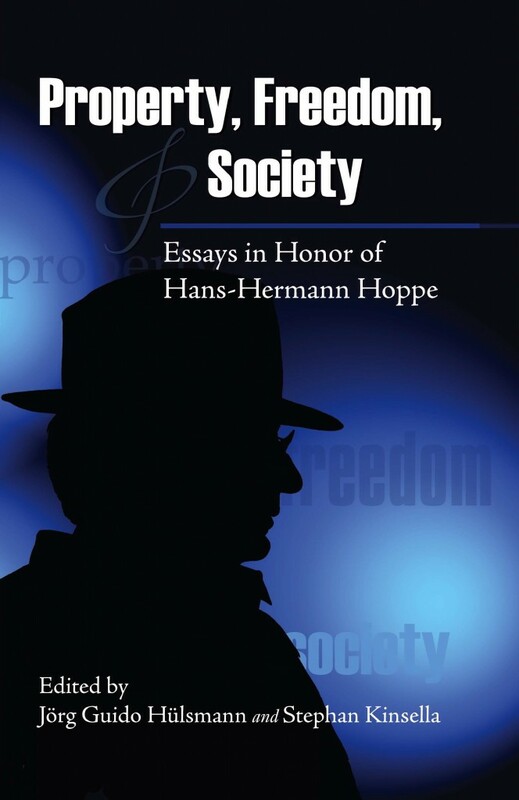 Prof.Hoppe’s speech at The Ludwig von Mises Memorial Lecture, sponsored by James Walker. Recorded at the Austrian Economics Research Conference at the Mises Institute in Auburn, Alabama, on 14 March 2015. Includes an introduction by Joseph T. Salerno.